kalp6655 has no other items for sale. *$164 for 24 months. Minimum purchase required. 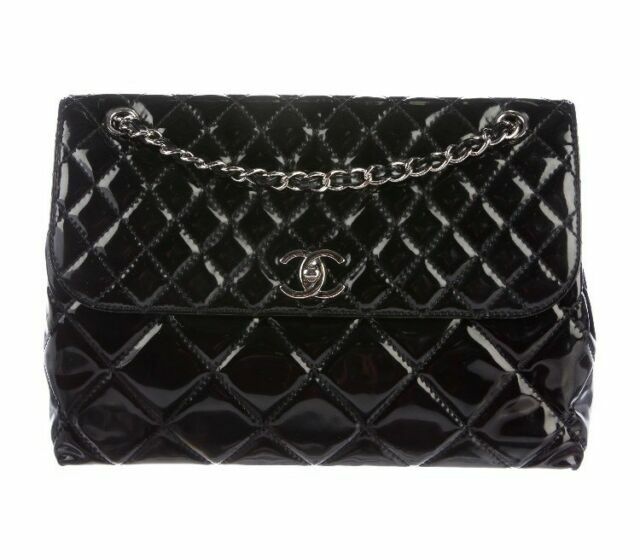 Chanel Classic Jumbo XL Flap Bag Black Lambskin Gold Hardware Stunning!